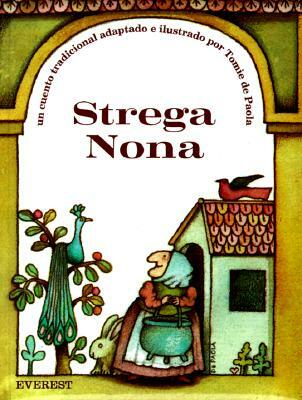 Now, for the first time, Strega Nona reveals her life's story to artist/author Tomie dePaola, in this wonderful prequel to the famous "Strega Nona" books. From the dark and stormy night when she is born to the day she takes the place of the retiring Grandma Concetta as a strega, here is Strega Nona's magical story. Full-color illustrations.